2. Study on the mechanism of the deep integration of culture and tourism and the evolution model of cultural tourism, National Natural Science Foundation of China, 2013.1-2016.12, total funds: 600,000 rank2/9. 3. A study on the spatial and temporal characteristics of the perception model of local spiritual image: a case study of urban tourism destination, National Natural Science Foundation of China, 2014.1-2016.12, total funds: 240,000 rank 2/8. 3. Jin C, Huang Z F, Jing X U. Assessment on Suitability of Scenic Spots Location in the Yangtze River Delta[J]. Journal of Natural Resources, 2013, 28(7):1196-1208. 4. Jin C, Yu-Qi L U. Research on evolvement of spatial pattern of economy in yangtze river delta since 1978 [J]. Human Geography, 2012. 5. Jin C, Huang Z F. Tourism regionalization in the Yangtze River Delta based on accessibility[J]. Geographical Research, 2012, 31(4):745-757. 6. Jin C, Xu J. Quantitative Study on Diversity of Tourism Spot Distribution in Jiangsu Province[J]. Areal Research & Development, 2012. 7. Xu J, Jin C. Analysis on Distribution Characteristics of Model Sites for Industrial and Agricultural Tourism in Jiangsu Province[J]. Journal of Nanjing Normal University, 2012. 8. Shen J H, Yu-Qi L U, Jin C, et al. Spatial Pattern of Influence Sphere of Regional Tourism Economy:A Case Study of Anhui[J]. Geography and Geo-Information Science, 2012. 9. Jin C, Yu-Qi L U. Evolvement of Economic Development Diversity in the Changjiang River Delta Based on Spatial Variogram[J]. Scientia Geographica Sinica, 2011, 31(11):1329-1334. 10. Xiao-Xu L U, Yu-Qi L U, Jin C, et al. Evaluation about Tourism Development Suitability of Wetland Resources in Jiangsu[J]. Journal of Natural Resources, 2011, 26(2):278-290. 11. 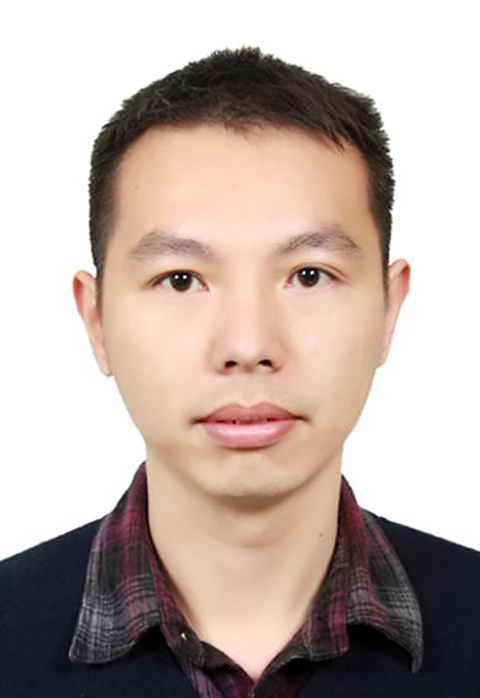 Jin C, Analysis of the spatial characteristic of relative predominance evolvement of chinese inbound tourism since 1995 [J]. Human Geography, 2010. 12. Jin C, Yu-Qi L U, Fan L L. Research on spatial structure of domestic tourism source markets of jiangsu [J]. Economic Geography, 2010. 13. Cheng J, Yuqi L U. Evolvement of Spatial Pattern of Economy in Jiangsu Province at County Level[J]. Acta Geographica Sinica, 2009, 64(6):713-724. 14. Cheng J, Yu-Qi L U, Li Z, et al. An analysis of accessibility of scenic spots based on land traffic network:A case study of Nanjing[J]. Geographical Research, 2009, 28(1):246-258. 15. Jing X U, Sha R, Jin C. Analysis of the inbound tourism development similarization in yangtze-delta [J]. Economic Geography, 2008.